Noosa Today offers exciting, fresh, quality publications, providing businesses cost effective multi channel advertising options to reach their target markets. We have many long standing clients who have used the strength of advertising in our publications to help grow their business. 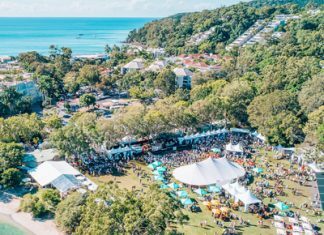 We can help position your business within the community with targeted, creative campaigns that you will be proud of with advertising opportunities in Noosa Today and our online channels.